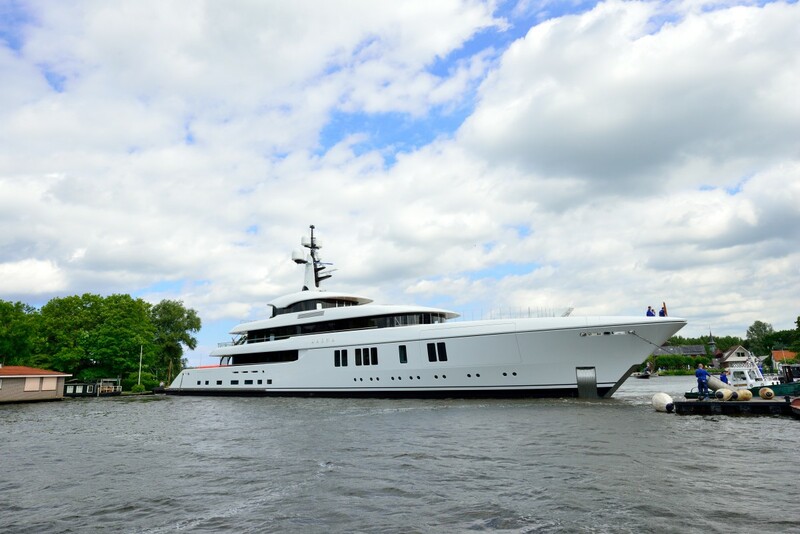 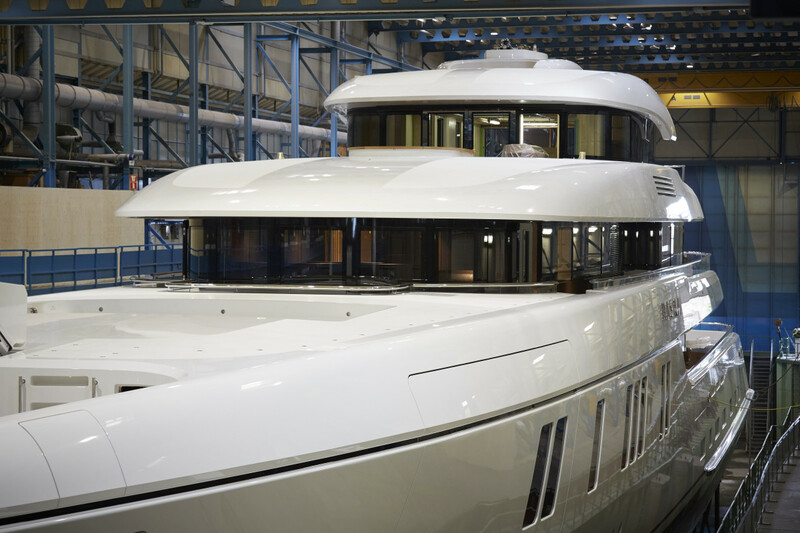 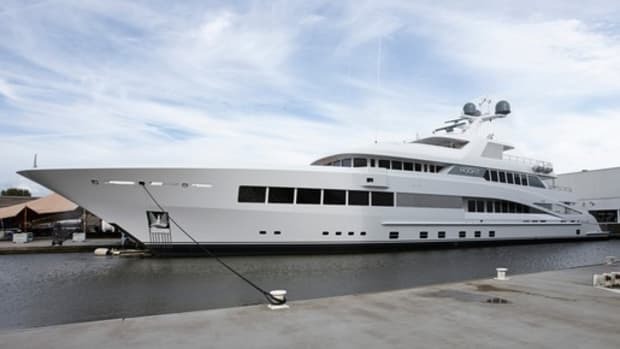 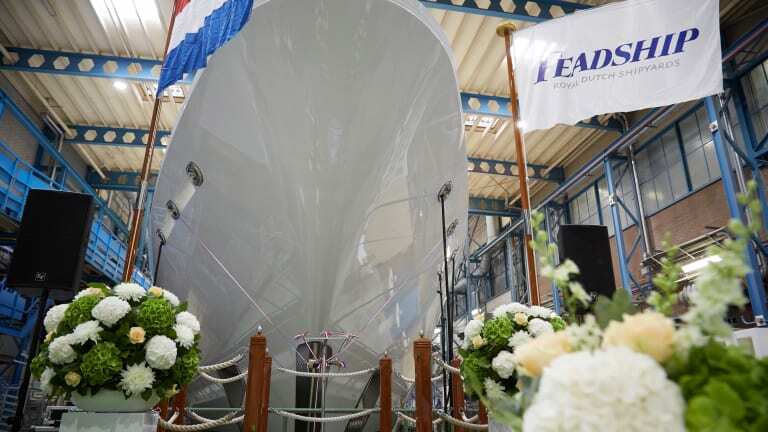 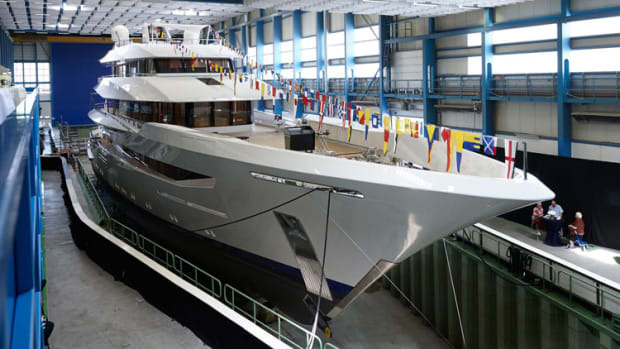 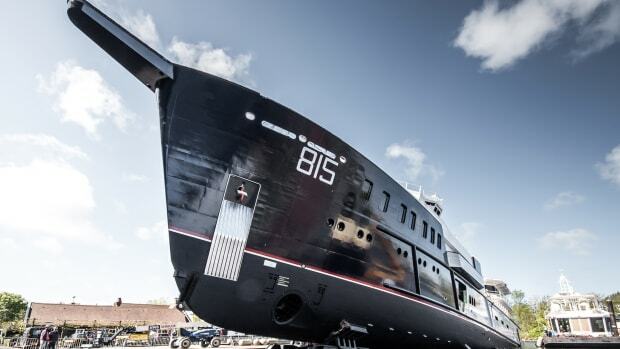 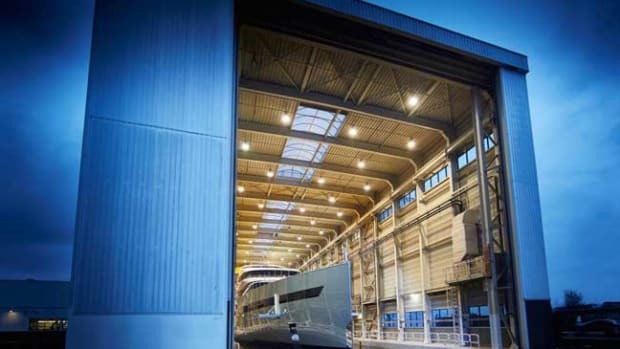 Feadship&apos;s new superyacht Hasna has splashed at the Dutch builder&apos;s De Kaag yard in The Netherlands. 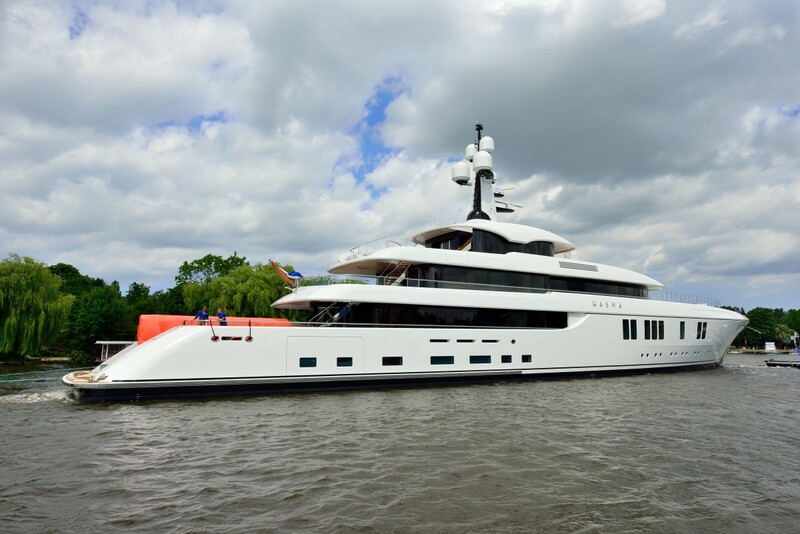 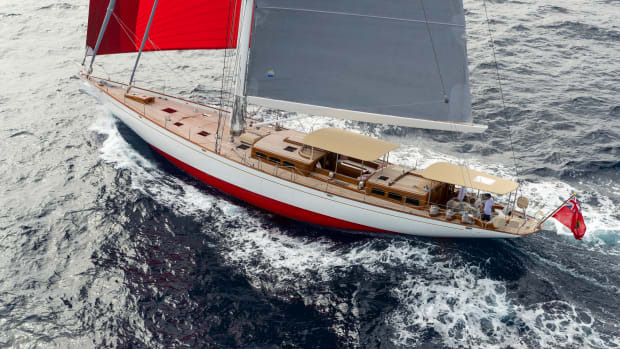 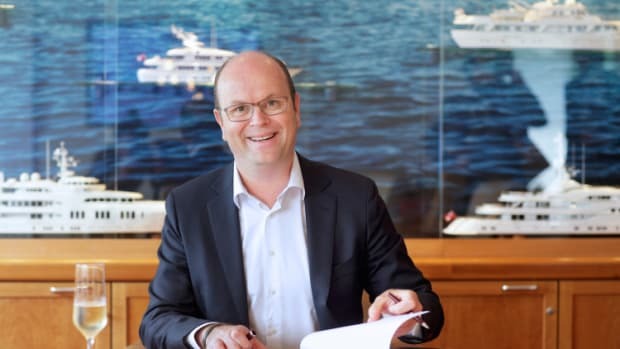 Hasna is the first Feadship built for an Australian owner. 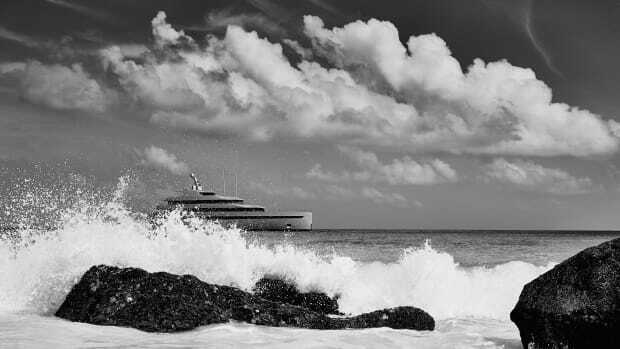 Her sculptured exterior and an interior design with whitewashed oak and contrasting stained walnut were created in collaboration with Redman Whiteley Dixon. 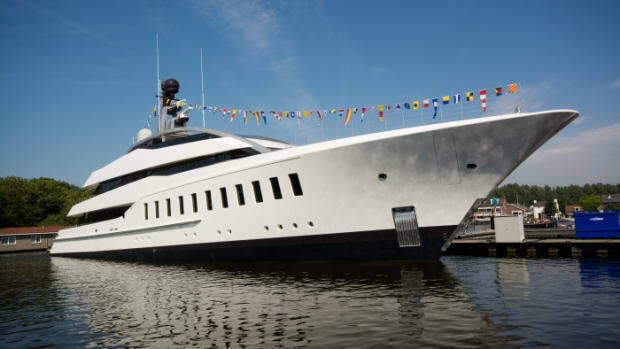 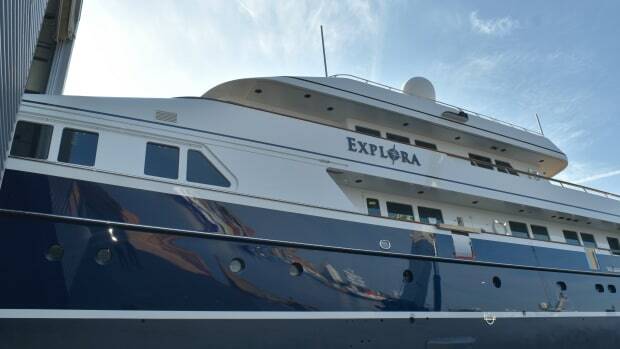 Hasna is said to be a user-friendly yacht with distinctive entertaining areas such as a deepwater main-deck swimming pool, a cinema, a beach club that opens to port and starboard, a huge sundeck with a bar running from inside to outside, and a wellness spa—all intended for intended for multi-generational family fun as well as for charter.